6 March 2018 — In another promising development for people affected by large-scale cholera epidemics, recent data from Zambia’s 2016 cholera epidemic has highlighted that just one dose of oral vaccine provides effective short-term protection against the disease during an outbreak, similar to that of the currently recommended two doses. 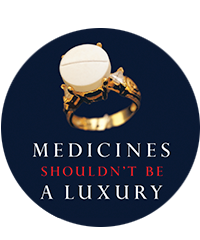 The results of the study – conducted by Médecins Sans Frontières (MSF), the organisation’s research arm, Epicentre, the Zambian Ministry Of Health (MOH), the Pasteur Institute and the World Health Organization (WHO) - are being published in the 8 February edition of The New England Journal of Medicine. Previous studies have already shown the effectiveness of one oral cholera vaccine dose, however they were conducted in countries that had recently experienced cholera. At the time of the 2016 outbreak, Zambia had not reported a case of cholera in four years. The results for children under five however, are still not clear, as there were few occurrences of the disease in children in the 2016 epidemic. “It is important that future studies look at the effect of the vaccine on children under five, as they are generally less protected and more vulnerable to the disease,” continues Luquero. 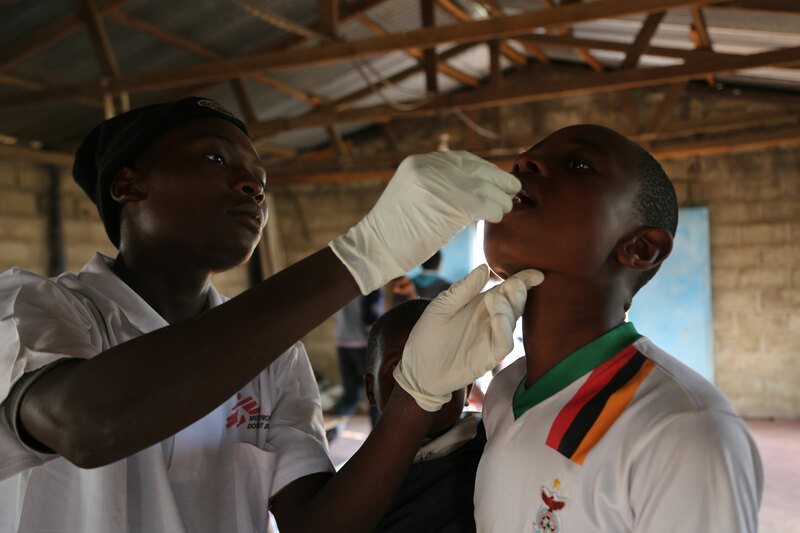 In April 2016, the Zambian MOH, supported by MSF and the WHO, implemented an emergency single-dose vaccination campaign in Lusaka. It targeted more than half a million people. A global shortage of vaccines at the time led to the decision to provide one dose only, therefore allowing more people to be protected. The second dose was delivered in 2016 by the MOH, when more vaccines became available. “However, we are extremely encouraged by these results which will mean more people can be protected from this potentially deadly disease,” concludes Luquero. Cholera is a water-borne disease which causes profuse, watery diarrhoea and vomiting. If left untreated, it can be fatal. The disease is most common in densely populated areas where sanitation is poor and water supplies are not safe.